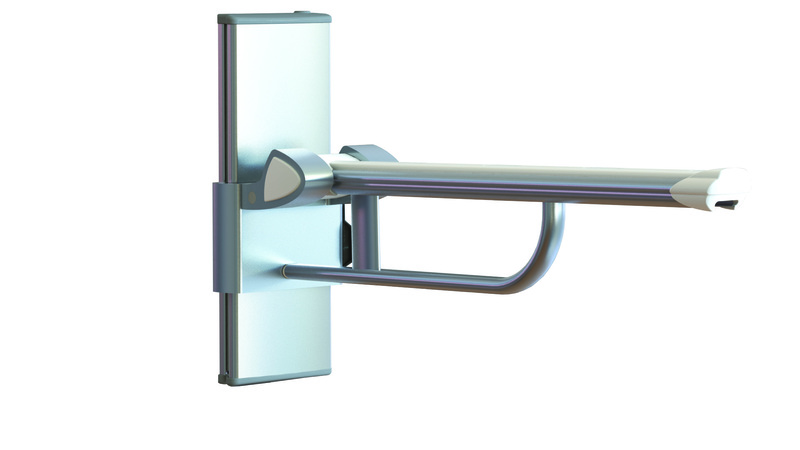 HEIGHT ADJUSTABLE LIFT UP WALL MOUNTED TOILET SUPPORT. RECOMMENDED TO TO BE INSTALLED NEAR BIDET/TOILET/WC SYSTEM OR WASH BASIN FOR SUPPORT TO SIT DOWN OR STAND UP. 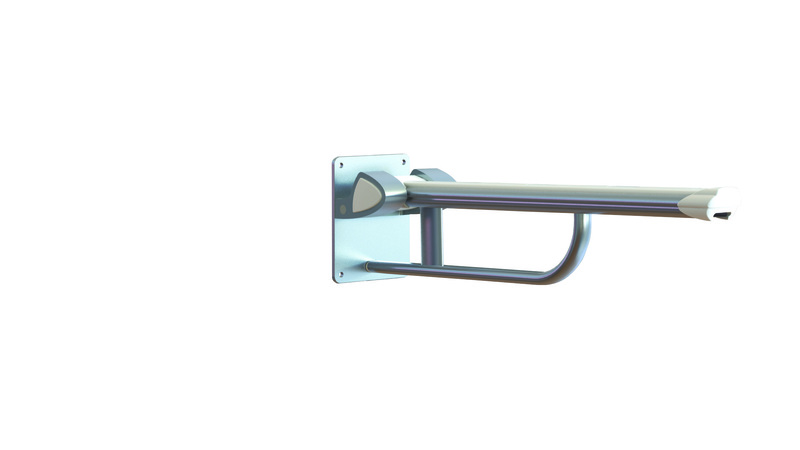 IT IS SUPPLIED WITH ALREADY MOUNTED VERTICAL TRACK WHICH ENABLES THE HEIGHT ADJUSTMENT.